La Floridita Toro Maduro cigars feature a well-balanced mix of rich Dominican & Nicaraguan tobaccos capped in a dark, oily wrapper. 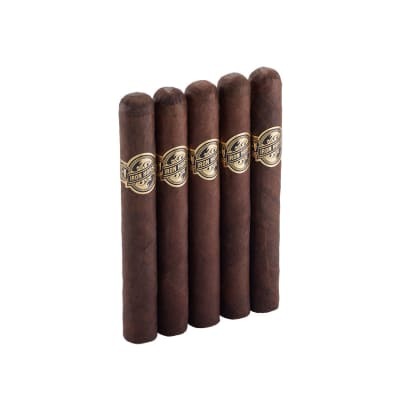 The smoke is very creamy with an earthy, medium to full-bodied flavor and aroma. 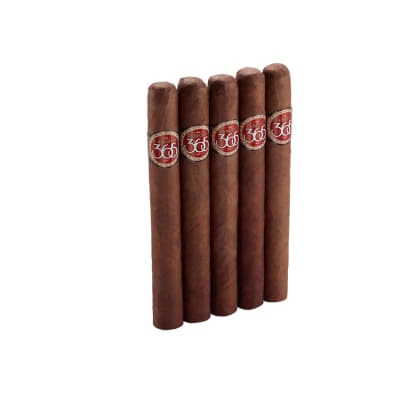 If you like meaty cigars and like to watch your budget, these cigars are a great buy. 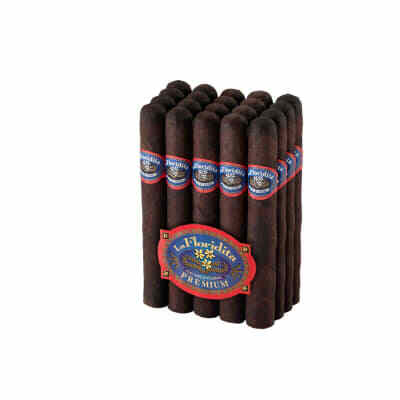 La Floridita Toro Maduro cigars are a well-balanced mix of rich Dominican & Nicaraguan tobaccos covered in dark, oily Maduro wrappers. 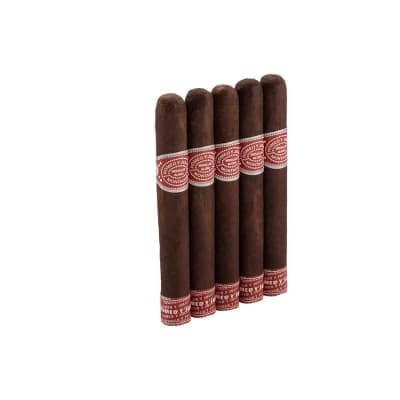 The smoke is very creamy with a medium-bodied, earthy flavor and aroma. 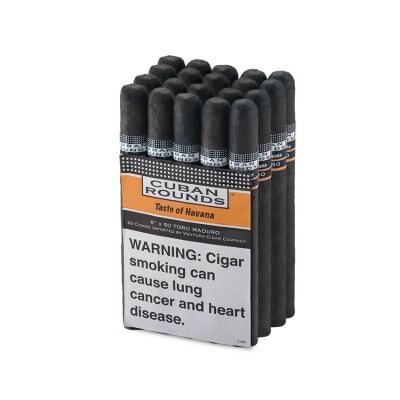 If you like meaty cigars and want to watch your budget, try a 5-Pack now. Good construction and flavor with surprising complexity. Just be sure to age for at least a few months. A fine affordable everyday cigar. Creamy smoke, rich flavor and aroma. I will purchase again for sure. Cigars are like women,,,,,,I like em dark, rich, affordable, and tight as hell! How can a smoke this good be this affordable? Very well made with a smooth easy draw and nice rich taste all the way through. This one will be a mainstay in my humidor.